The EBB regrets that its report of 4 September about Covered Grass (D) was based on a misunderstanding. 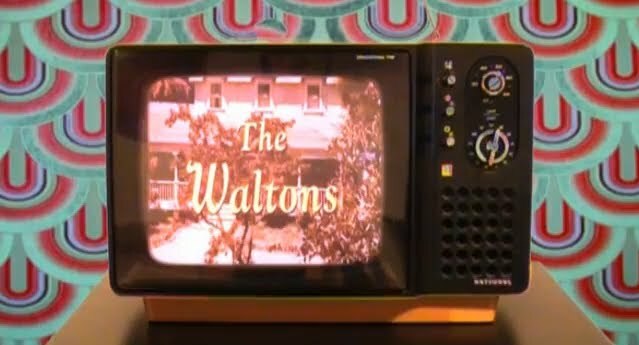 The report stated that the band will be able to go to Los Angeles, CA, to perform their song 'Goodnight, John Boy' on 29 September in the Wilshire Ebel Theater at a giant reunion party celebrating the 40th anniversary of the famous 'Waltons' TV show of the 1970s, attended by the assembled actors of the original series. The invitation to L.A. arose from a video of the song, which Covered Grass recently released on YouTube. To enable them to go to L.A. as well as travelling to Nashville for an official showcase at IBMA's World of Bluegrass 2012 (24-30 Sept.), Covered Grass launched an appeal on Startnext to cover the expenses of seizing this once-in-a-lifetime opportunity. However, the band will receive none of the funds pledged so far unless the total sum aimed at is reached or exceeded; so it is vitally important that donations should continue. Please continue to donate through Startnext.